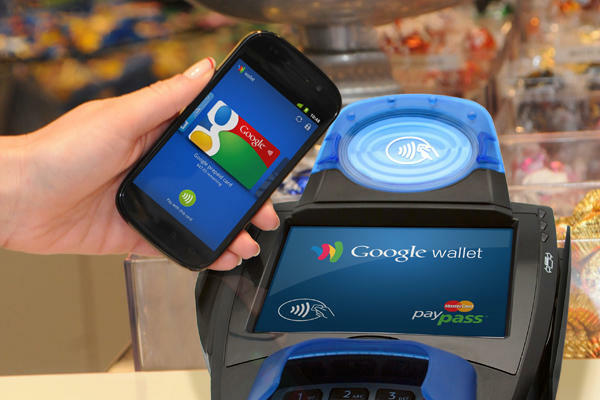 Google is removing NFC functionality for gift and loyalty cards stored in Google Wallet — its mobile payments service. The support for such cards will be pulled on August 21, so this means that you need to spend any remaining gift card balances before that. However, if you have the physical gift cards, you can still continue using them. Google sent out an email to Wallet users who have added a gift and/or loyalty card into their accounts informing them of the change. The company stressed that this latest change will not affect NFC credit and debit card payments. It does not seem to be the end for gift and loyalty cards on Google Wallet though — given that Google also said it was working with retailers to come up with other options for gift and loyalty card redemption within the service.